Whether you’re looking for a weekend getaway or a full vacation, our beautiful cabins provide the perfect place to rest and recharge. Located in Smithville, OK at the base of the Kiamichi Mountains. 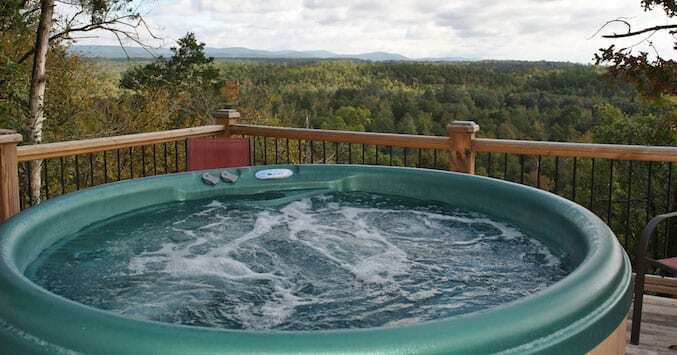 Enjoy beautiful scenery, fun outdoor recreation and the relaxing seclusion of the mountains. Book your stay today!